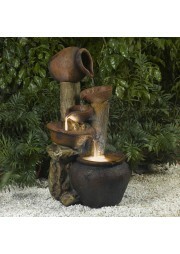 The Pentole Pot Water Fountain with lights is an ideal blend of contemporary design & old-world sculpture. With its rustic charm, this water fountain will be the center of attention wherever you place it. 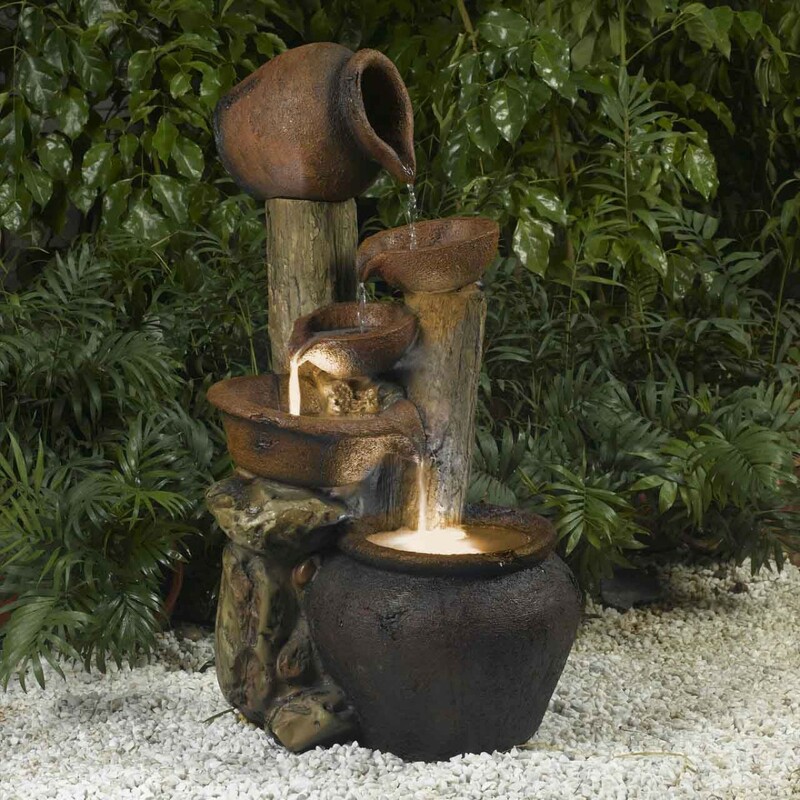 This stunning piece will can be suitable for any setting, whether in a patio, balcony, home or backyard. The Pentole offers an instant sense of relaxation with its soothing trickling sounds.